The Uni Knot is quick and easy to tie and very effective with mono or fluorocarbon lines and leaders. 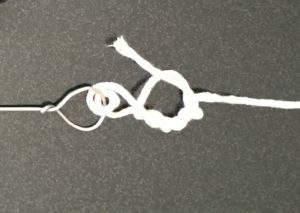 One simple modification makes this knot even more versatile. 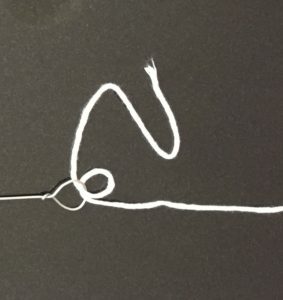 Passing the line through the eye twice at the beginning of the process makes it equally effective with braided or fused super-lines, giving you a reliable knot for all types of line. Pass the line through the hook or lure eye. For braided or fused super-lines, pass the line through twice, as shown in this pic. 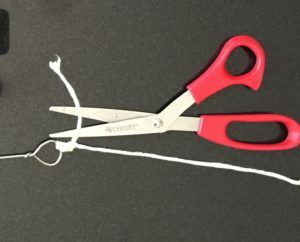 Lay the tag end and the main line parallel and loop the tag end back as if getting ready to tie an overhand knot. 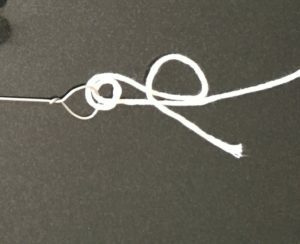 Pass the tag end through the loop and around the main line four to six times. Moisten the line and carefully draw it all tight to the eye. Trim the tag end.